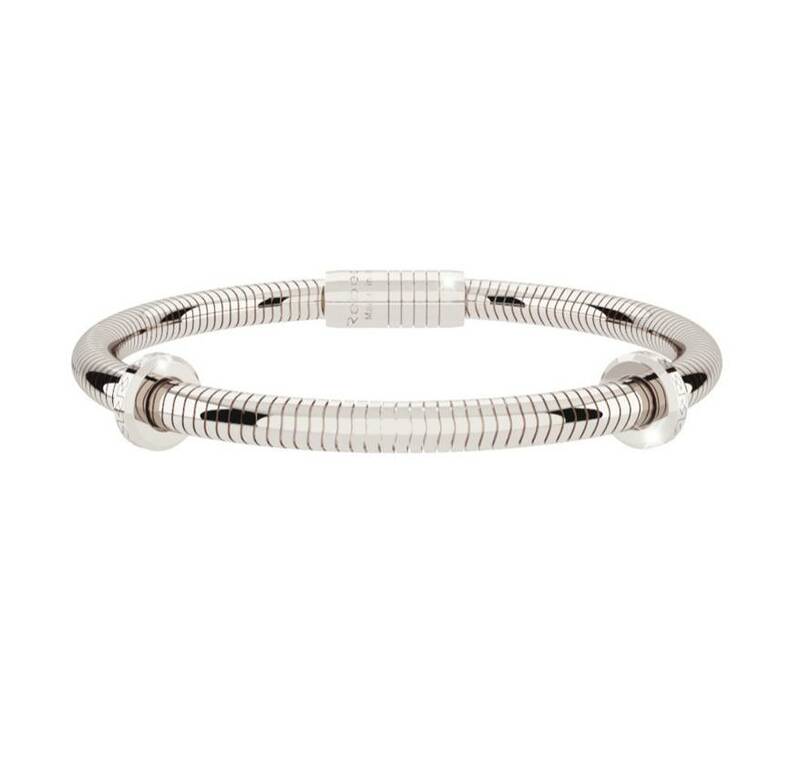 The sleek design of this bracelet is perfect for any event. Beautiful on its own, or try layering it with other Rebecca bracelets...AND you can create your own unique design by adding our custom charms for a personal statement! We carry imported Italian bags and jewelry from exclusive designers… Cruciani, Braccialini, Vendula, and Rebecca!